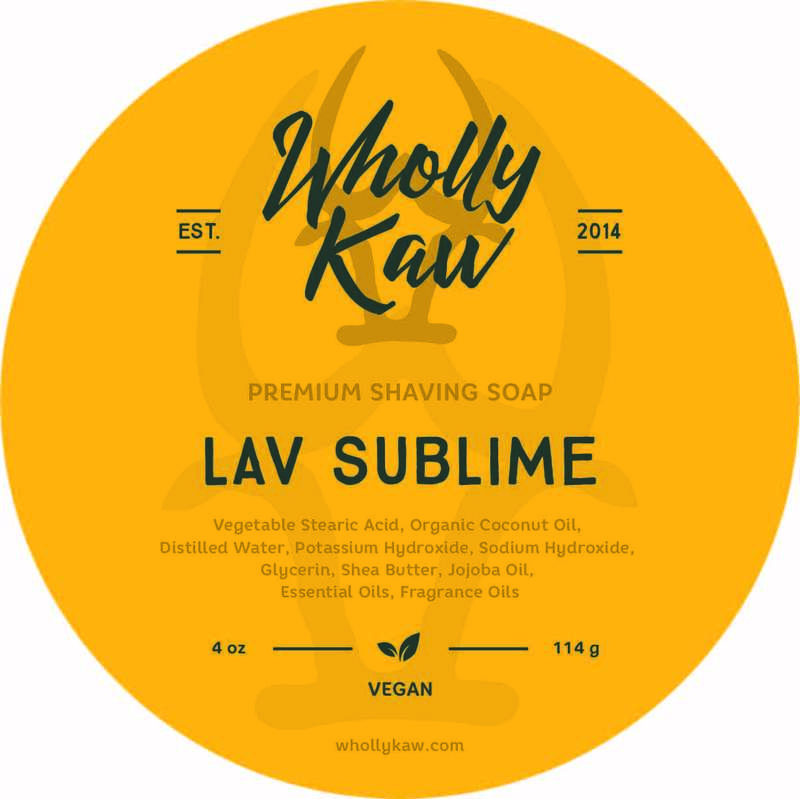 Lav Sublime is a blend of essential oils of lavender and lime and fragrance oils of lime. 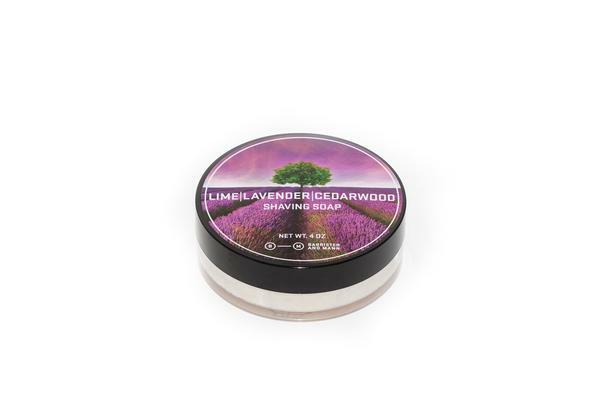 The unique blend creates aroma of floral and citrus scents that lingers a little longer post shave. 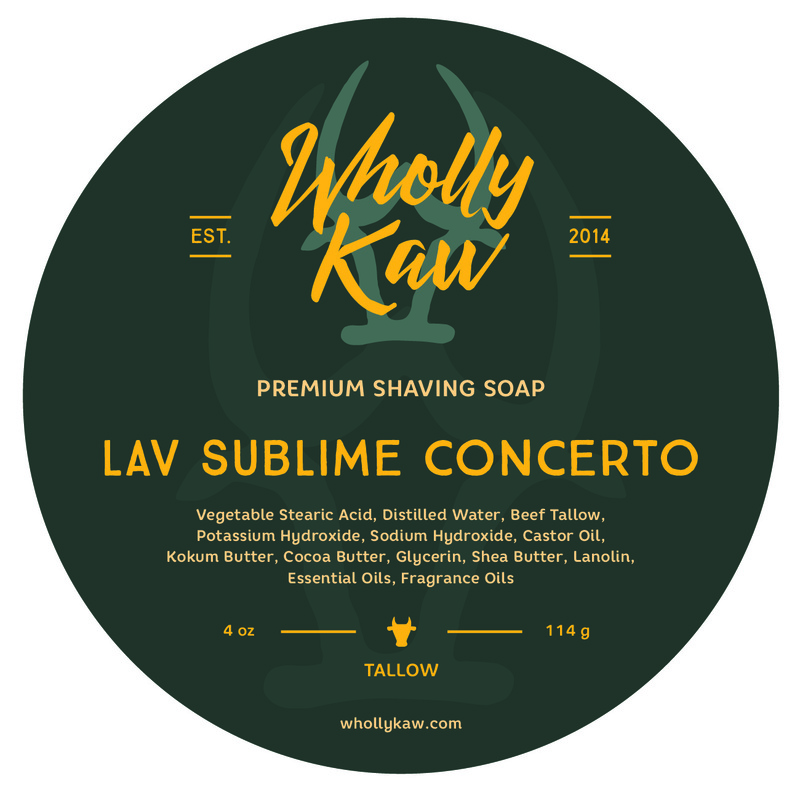 The notes complement each other wonderfully. 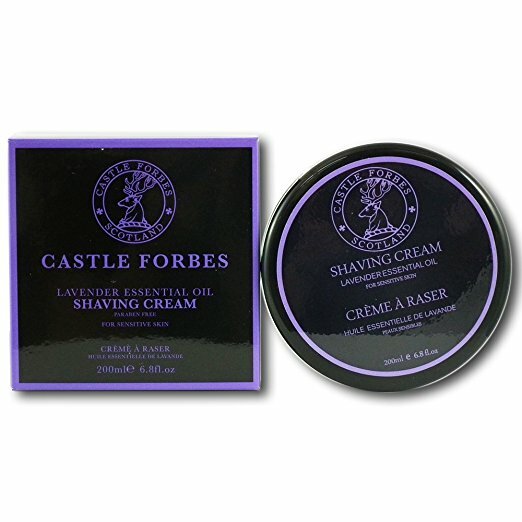 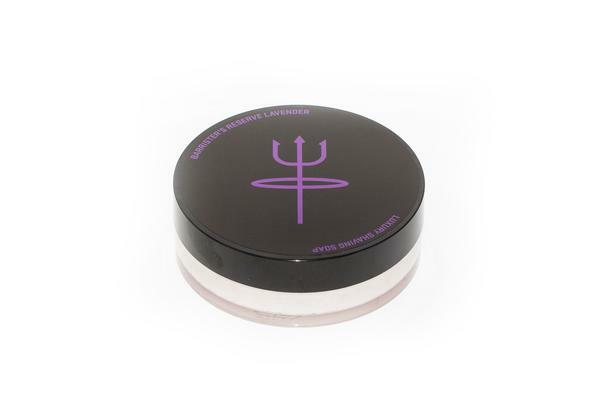 Post shave the scent dissipates for applying Eau de Toilette or other perfumes. 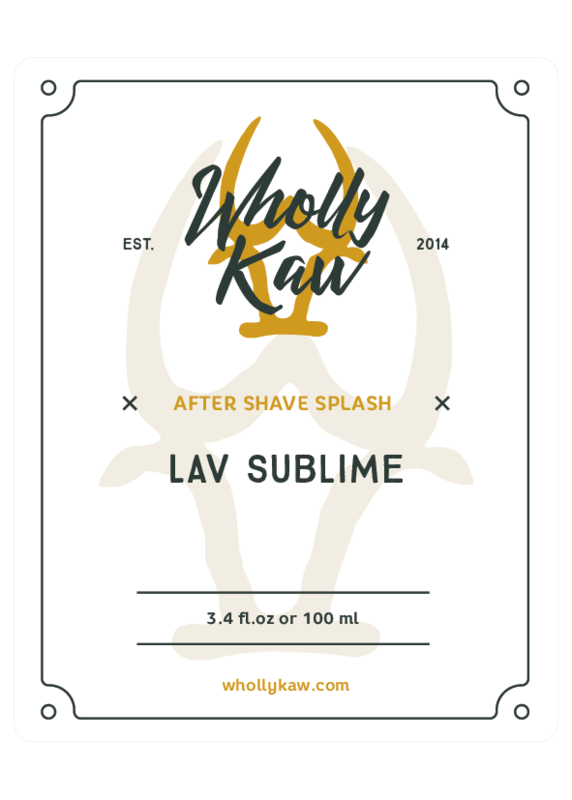 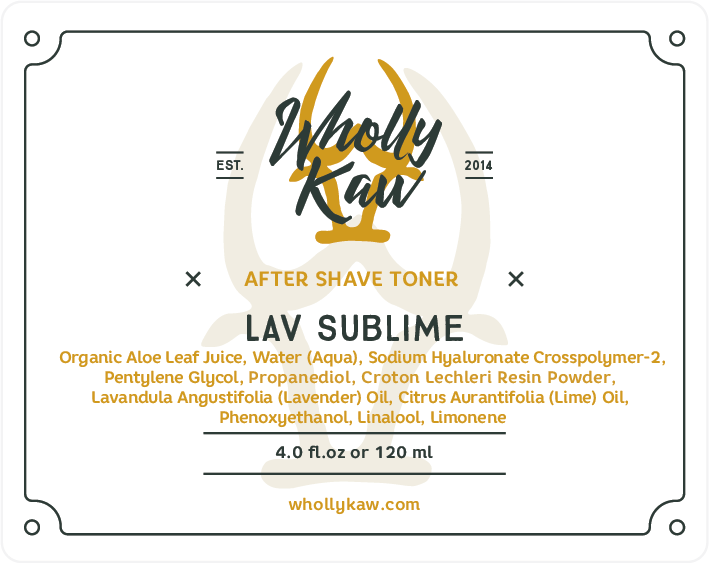 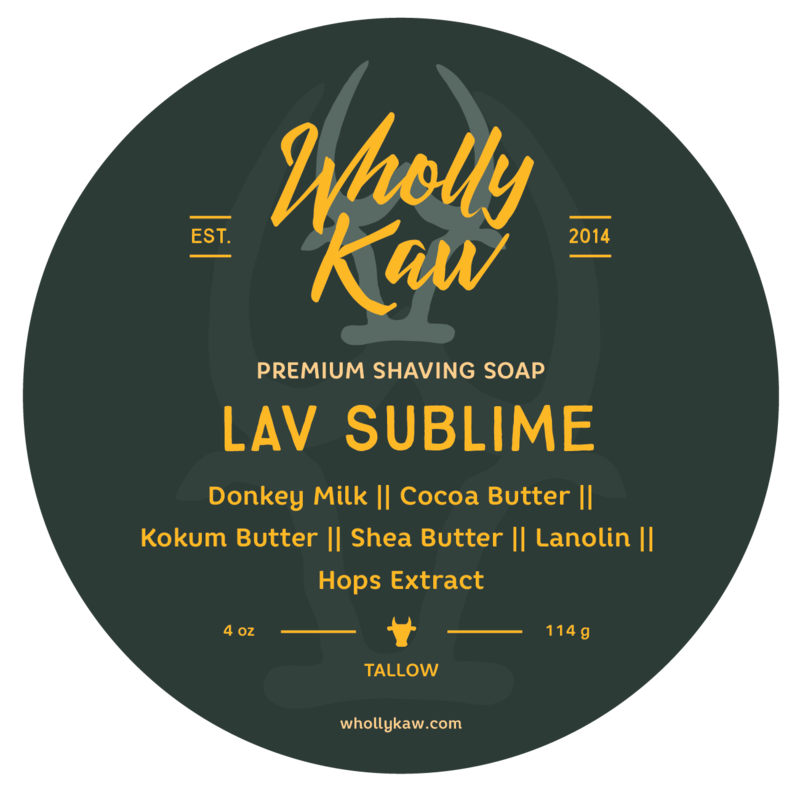 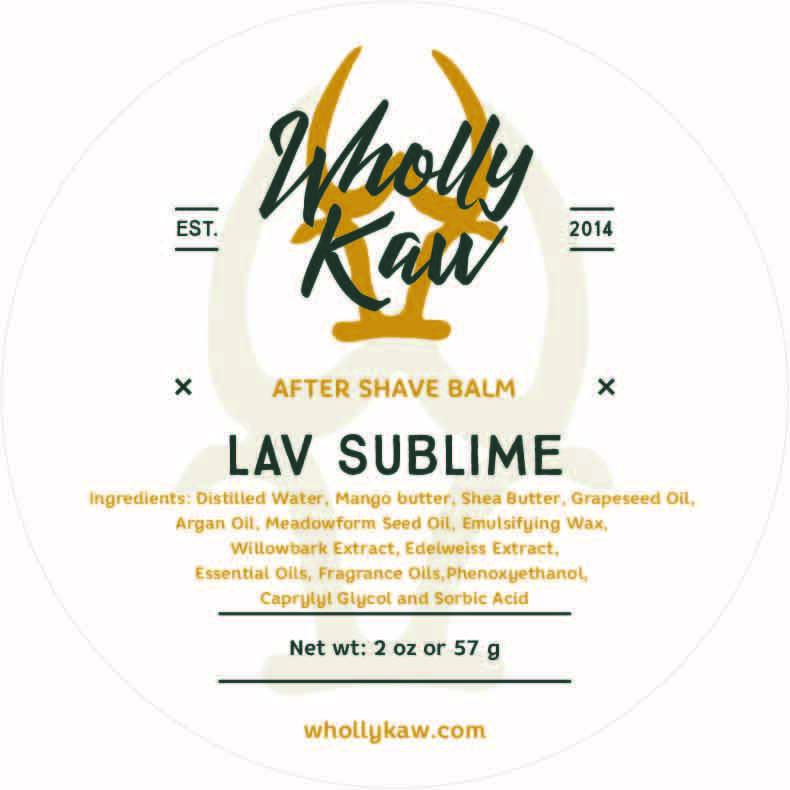 Unfortunately, there are no purchase links for Wholly Kaw - Lav Sublime - Aftershave.